Hi there! 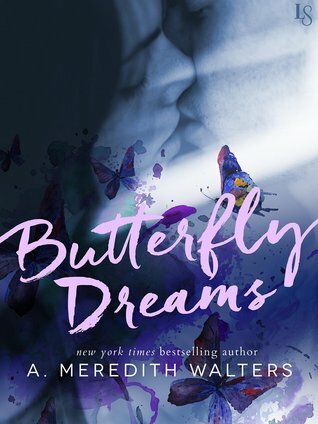 I’m sharing a teaser for BUTTERFLY DREAMS, a contemporary romance from A. Meredith Walters. This is a story about learning to love beyond one’s fears and releases tomorrow. I know that there will be a lot of readers out there who will get annoyed with Corin. She’s hard to like. She neurotic. She’s a total head case. She has so many issues that she isn’t likable right away. But this was done completely on purpose. Corin’s issues are realistic. There are so many people out there who struggle with that particular type of anxiety every single day. I felt it was important to portray her this way in order to make her change as she falls in love with Beckett more pronounced, more vivid. I just encourage readers to be patient with Corin. Don’t be too harsh on her for having walls and for being rude. She’s a tough cookie because she was made that way. Her experiences have defined her. But she’s one of the truest characters I’ve ever written. Interested? You can pick up BUTTERFLY DREAMS on Amazon (US, UK) Barnes and Noble, iBooks, and Kobo. A. Meredith Walters is the New York Times and USA Today bestselling author of new adult and contemporary romance including the Find You in the Dark, Bad Rep, Reclaiming the Sand, and Twisted Love series. She also writes psychological thrillers under the pen name A.M. Irvin. The Virginia native currently lives in England with her husband and daughter. 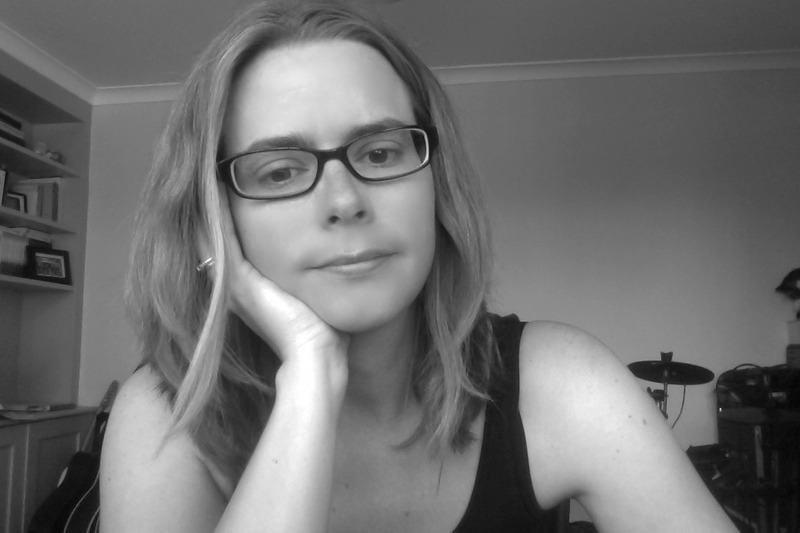 You can find Ms. Walters on her website, Facebook, and twitter.